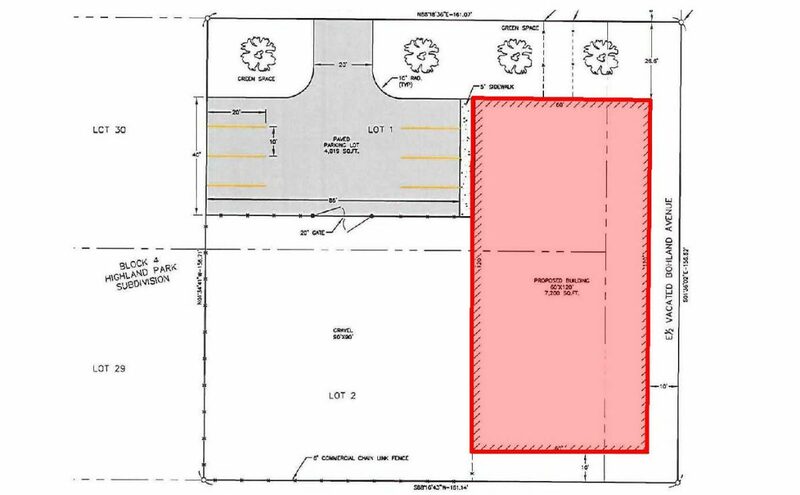 Built-to-suit opportunity located near corner of Hillcrest Avenue and East 57th Street North. Landlord to build to tenant’s specifications. Base rental rate will be based upon construction and build-out costs. Multiple configurations possible. Easy access to Cliff Avenue, Benson Road, I-90 and I-229.